We can help with our Professional TV Wall Mounting Service! Intelligent WiFi for your home or business! HD Anywhere is a UK Manufacturer of HDMI distribution equipment. Sonos multi room audio systems installed with in-ceiling speakers. We supply speakers, soundbars & sub-woofers from top manufacturers such as Sonos, Q-Acoustics and Monitor Audio. Home Cinema Projector and Screen Installations. Professional TV Wall Mounting Service with full cable concealment. 4K UHD & 1080P HDMI Distribution systems from HD Anywhere & Blustream. Draytek & Ubiquiti Wi-Fi & Ethernet Cat6 / 6A Network installation services. Aerial & satellite installation services. Broadband & telephone installation & repair services. Fast, friendly and professional service at your home or business. Free no obligation quotation for any work you require, big or small. Click the link to contact us with your request. 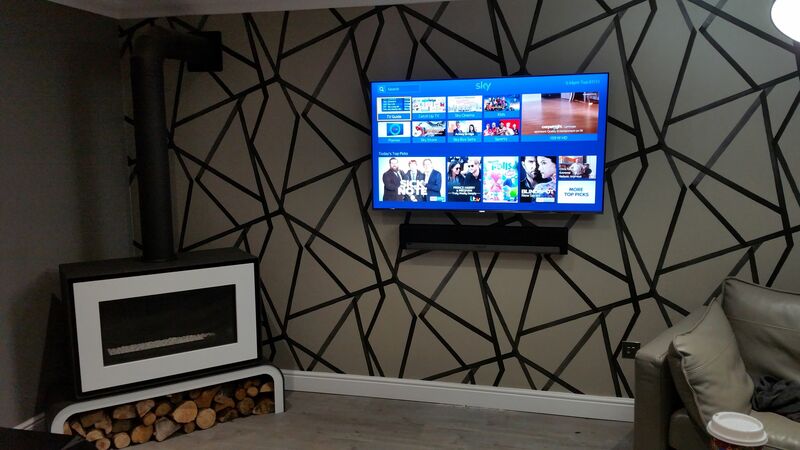 Alpha Installations is an independent family run Custom AV installation business based in Bonnybridge, Falkirk. This gives us a prime location to cover the majority of Central Scotland. We work throughout Glasgow & Edinburgh and everywhere in between. 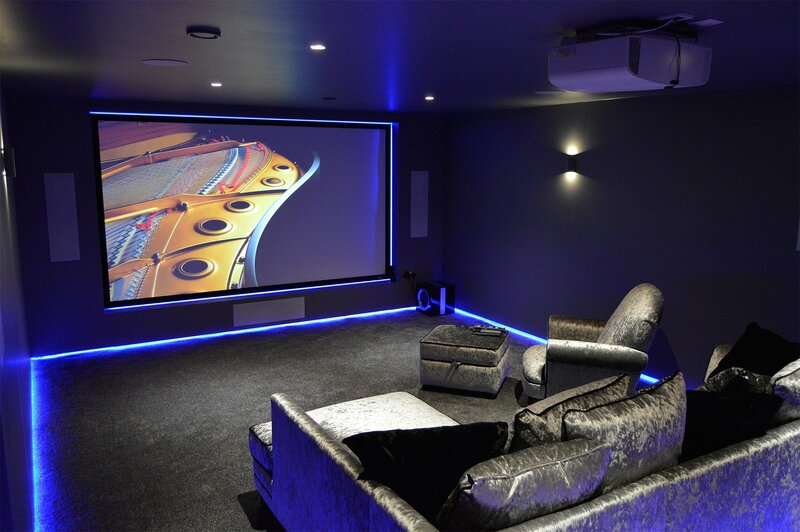 We specialise in whole home custom AV audio & visual structured wiring services for new build homes and developers. We have worked with numerous clients on a range of whole home AV systems for their homes and businesses across the central belt of Scotland. Alpha Installations is run and operated by David Armstrong who has over 14 year’s experience in the technology industry having worked for the likes of NCR, Local Sony Centres, Virgin Media & Dell Computers. 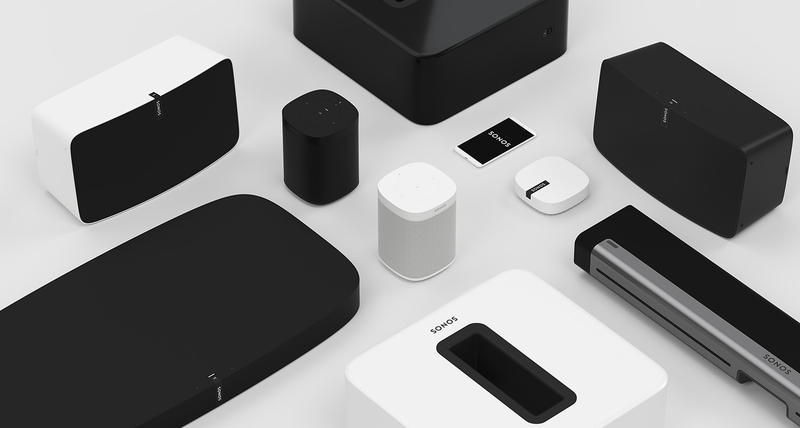 This gives us the edge when it comes to understanding all the AV technology that has enveloped our homes and everyday lives. Using this knowledge and understanding we are able to supply & install Custom AV systems for our customers from top Custom Install suppliers that are up to date and future proofed. Digital Freeview aerial, Freesat & Sky HD satellite installation services & repairs. Multi room distribution systems using top manufacturers and approved cable. Hikvision CCTV systems for your home or business with smart phone access to view your cameras from anywhere in the world. 3 Year Warranty on all Hikvision systems! Professional Home Cinema Installation. Premium projectors & screens from Sony, Epson, Sapphire & Elite Screens. 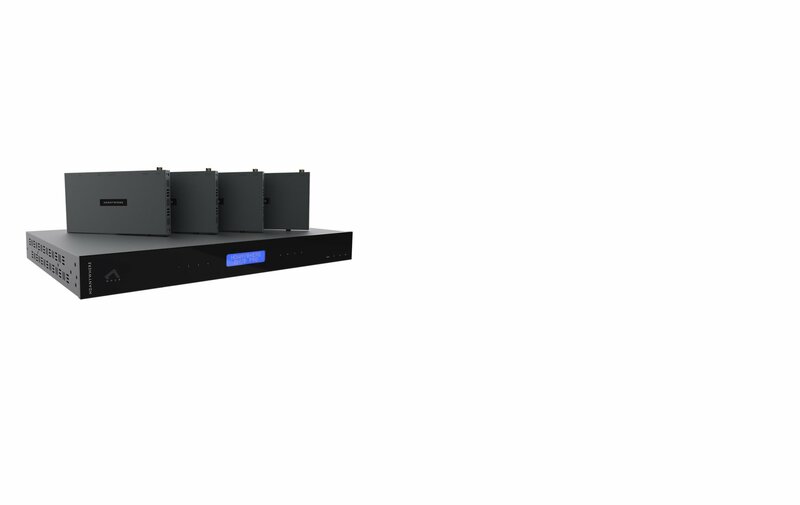 Multi Channel Audio speaker systems from Yamaha & Monitor Audio. HDMI 1080P & 4K TV distribution systems installed using industry leading equipment from Wyrestorm & HD Connectivity. Discrete Sonos audio systems with in ceiling speakers is the ultimate audio system for your home or business. Home cinema systems installed with in-wall or in-ceiling speakers with all cables concealed. The award winning Sonos multi room audio system is supplied and professionally installed by Alpha Installations. We can wall mount your Playbar, Play 1 or Play 3. We can also install a discrete in-ceiling speaker Sonos System. Professional TV Wall Mounting Service for any wall type. Premium brackets from B-Tech & 4K ready HDMI cables are supplied and installed by us, all with full cable concealment. All work fully insured and guaranteed. Draytek & Ubiquiti Wi-Fi & Ethernet networks, telephone & broadband installation & repair service. Slow broadband? Contact us today to see how we can help.